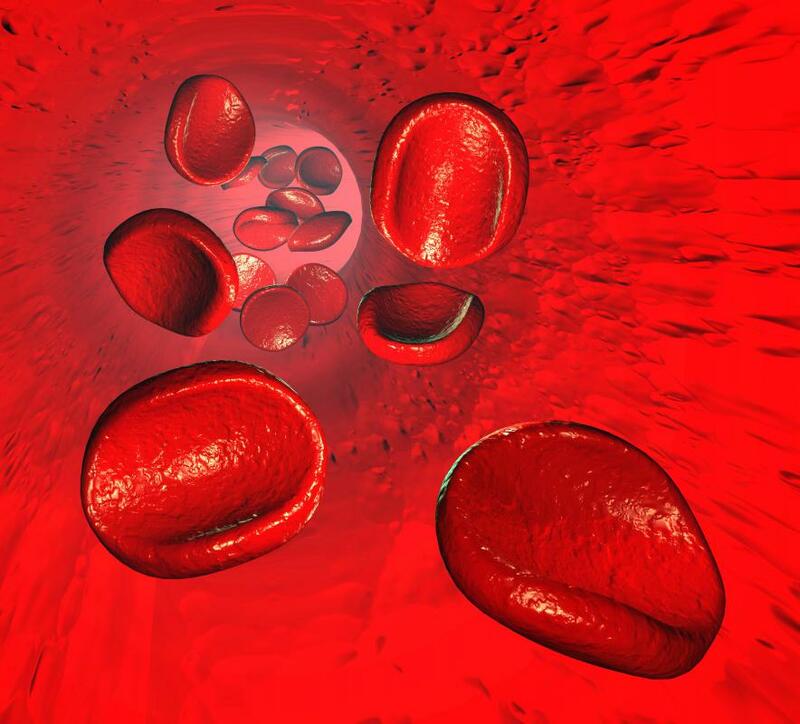 Hemoglobin is an iron-containing protein that transports oxygen in red blood cells. 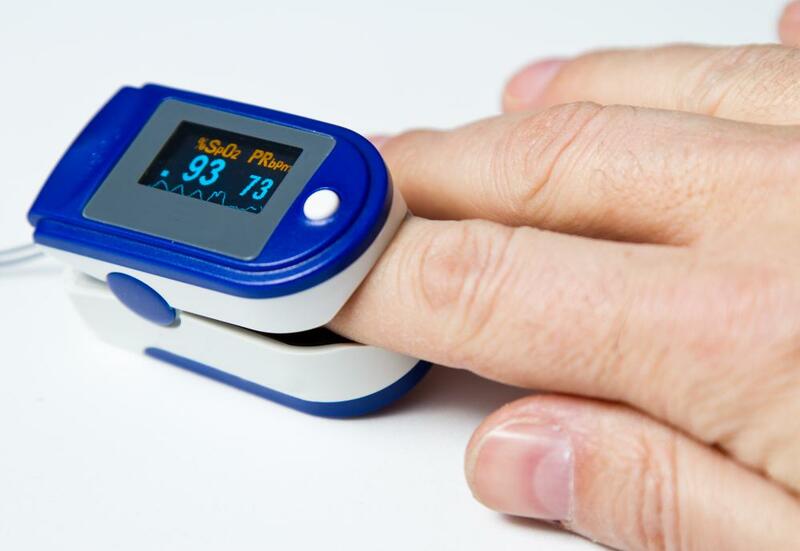 A pulse oximeter is normally attached to the finger. 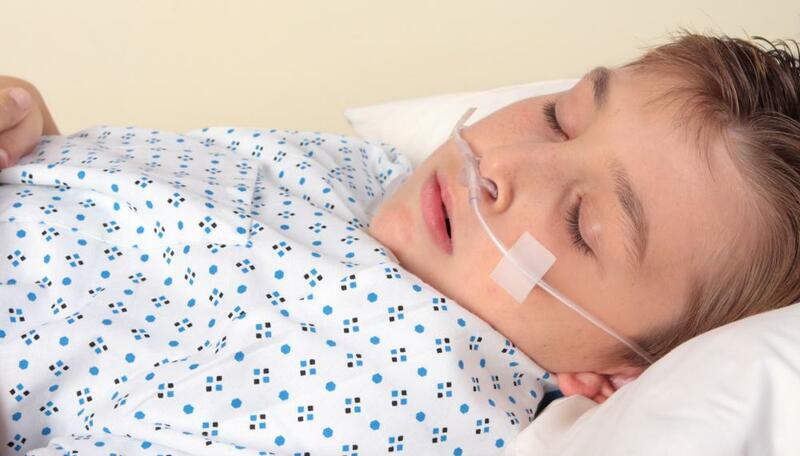 A pulse oximeter may be useful in diagnosing sleep disorders. 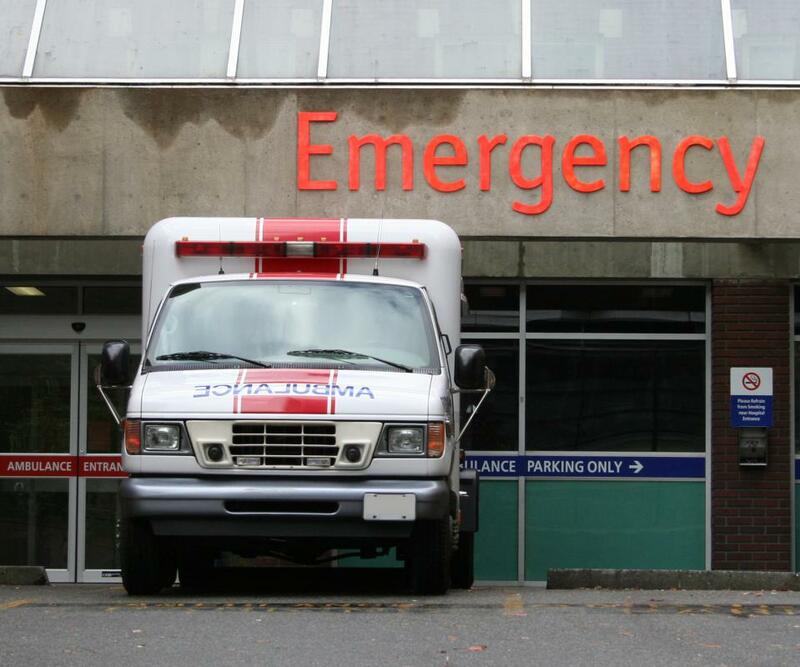 Pulse oximeters are a common method of monitoring patients in an emergency room. A pulse oximeter is a small electronic medical device that measures a patient’s blood oxygenation, or how much oxygen their blood carries. It is normally attached to the index finger with a plastic clip, but may also used on the foot and other body parts. It makes its measurements with the help of light-emitting diodes (LEDs). Medical professionals use the information from the pulse oximeter to monitor how well oxygen is being delivered throughout the patient’s body. The science behind the way the pulse oximeter works is based the properties of hemoglobin. Hemoglobin is an iron-containing protein that transports oxygen in red blood cells. Oxygen is an essential requirement for human function and the human body can only survive a few minutes without oxygen. Oxygenated hemoglobin (or oxyhemoglobin) and nonoxygenated hemoglobin (or deoxyhemoglobin) are different colors. On one side, a pulse oximeter has two LED lights on it, one that sends out invisible infrared light and another that sends out red light. The other side of the device has a receptor to measure how much of each light passes through. The difference between how much of each light is detected is used to measure how much of the patient’s blood is oxygenated. The light must also pass through skin and bone, as the patient’s finger will engorge with blood on every pulse beat. Pulse oximeters are minimally invasive, and do not require the skin to be broken. The device is painless, and is recommended for use with weak patients, such as premature babies. They are especially helpful in situations where oxygen flow needs be monitored, but simplicity and speed are also required. Emergency room and intensive care unit medical professionals particularly find pulse oximeters helpful when monitoring their patients. It can also be useful in diagnosing sleep disorders like apnea by indicating if the patient has stopped breathing in their sleep. The device does have its limitations. While a pulse oximeter can measure the amount of blood in the oxygen, it cannot determine how the body is metabolizing that oxygen. For example, a patient’s blood may be full of oxygen but poor blood flow would still prevent this oxygen from being used by the organs. A pulse oximeter’s readings can also be inaccurate due an increase carbon monoxide in that patient’s blood. Newer models, however, are being equipped with a feature to prevent this problem. What Is the Apnea-Hypopnea Index?